We appreciate your feedback about your support experience with WooCommerce, developers of Storefront Extensions Bundle. This helps us maintain high standards on the WooMarketplace, and helps WooCommerce improve. 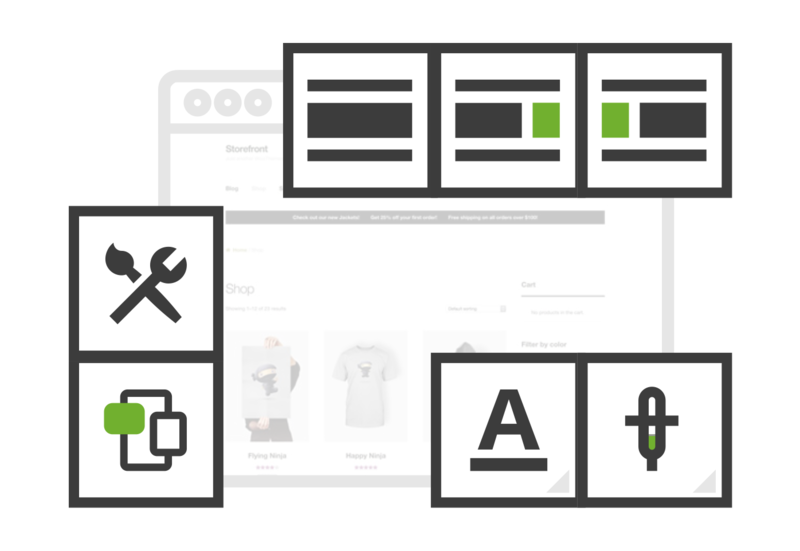 The Storefront Extensions bundle - all the tools you need to customize your WooCommerce store design. 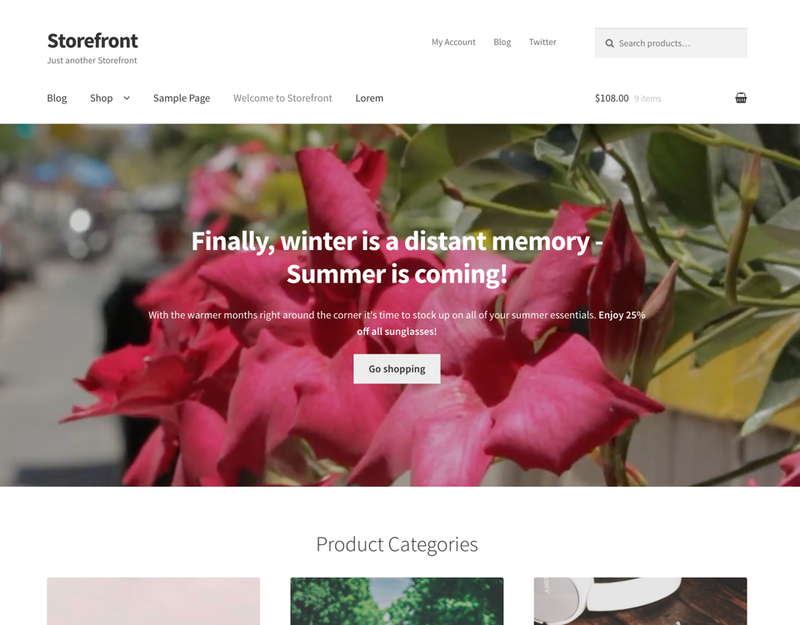 Storefront is our free, intuitive theme for WooCommerce - make it yours without touching code with the Storefront Extensions bundle. Express yourself, optimize conversions, delight customers. Express yourself, optimize conversions, delight customers. 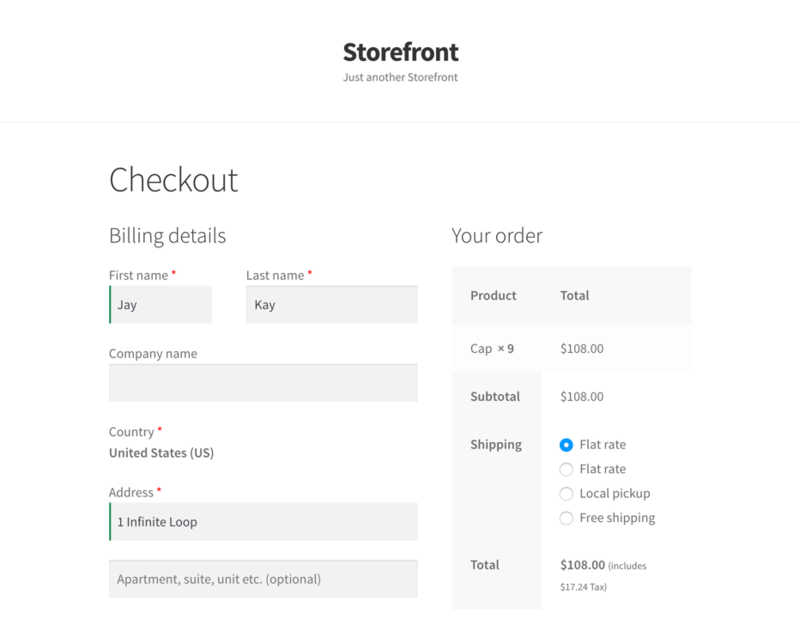 Storefront Bundle documentation is provided. Support and updates for all extensions and themes in this bundle are valid for one year after purchase. Your subscription auto-renews each year, enabling you to get continued help and updates. 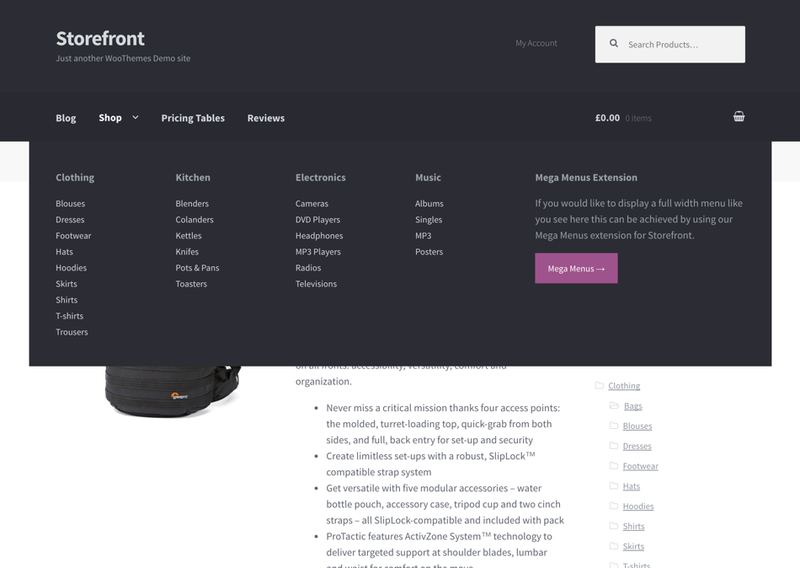 Storefront, Storefront Powerpack, Storefront Parallax Hero, Storefront Product Hero, Storefront Mega Menus, Storefront Blog Customizer, Storefront Homepage Contact Section, Storefront Product Sharing, Storefront Footer Bar, Storefront Hamburger Menu, Storefront Reviews, and Storefront Pricing Table.